The true story of a day that started like any other Sep 05, 2018 143 Min. 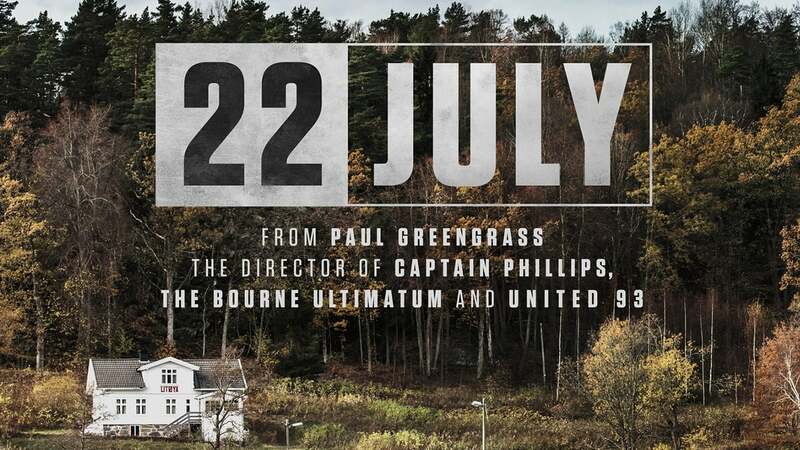 Watch 22 July Movie Online For Free, In Norway on 22 July 2011, right-wing terrorist Anders Behring Breivik murdered 77 young people attending a Labour Party Youth Camp on Utöya Island outside of Oslo. 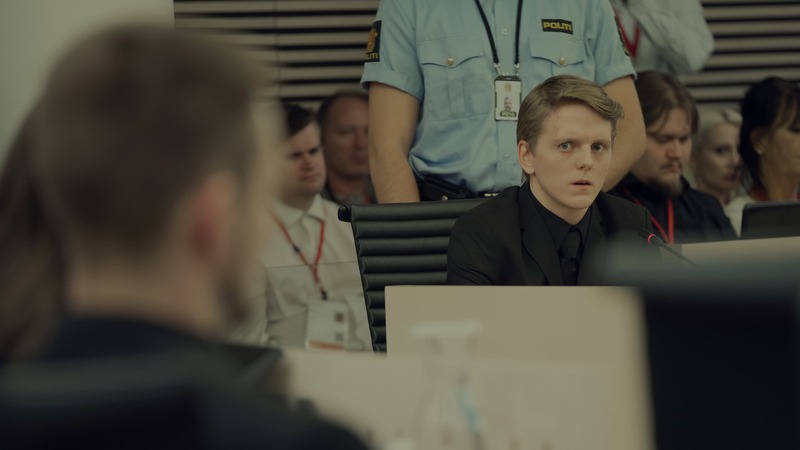 This three-part story will focus on the survivors of the attacks, the political leadership of Norway, and the lawyers involved.